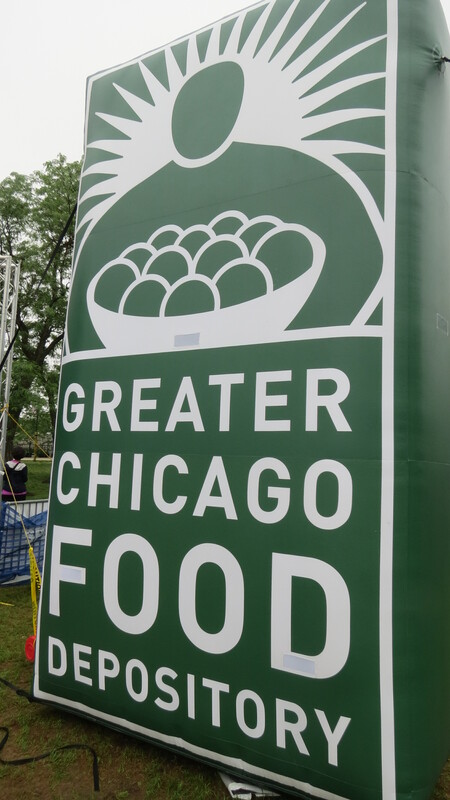 Saturday, June 21, 2014 was the 29th Annual 5K, 3.1 mile Hunger Walk along the Chicago lakefront. 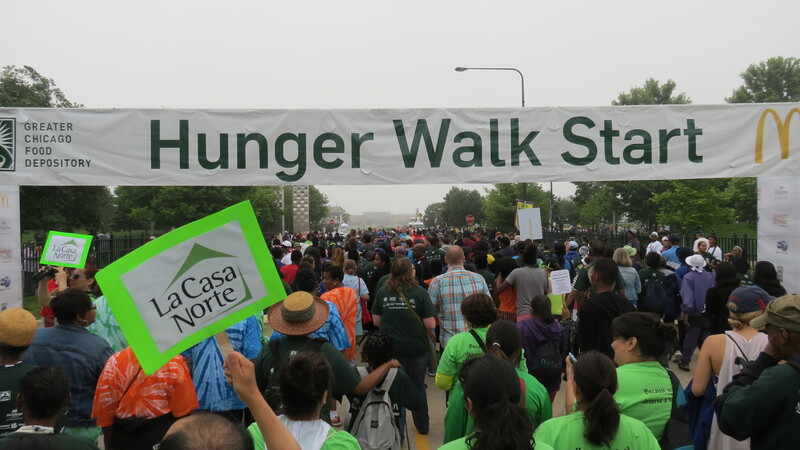 About 15,000 walkers (including AAAYA Chicago, YPC, and friends) and over $200,000 was raised through team fundraising to benefit pantries, soup kitchens and shelters in Cook County that are members of the Greater Chicago Food Depository’s network. 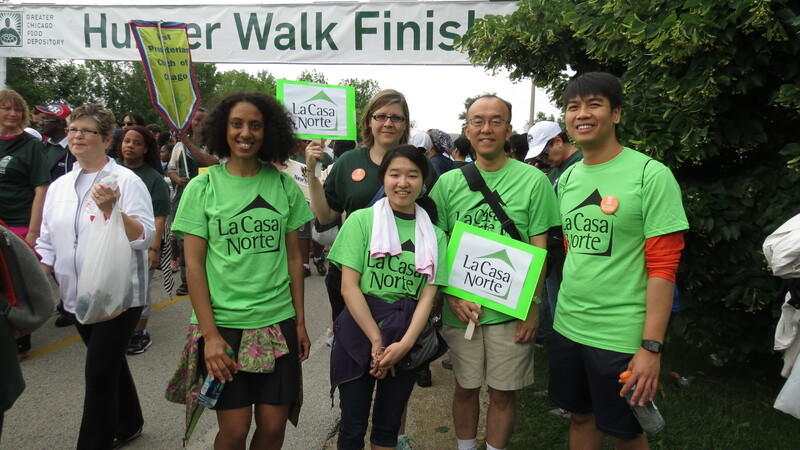 We walked to support La Casa Norte. Thanks, gracias, arigatou to everyone who came out to the Hunger Walk! If you would still like to support Team La Casa Norte, you can do so by visiting the Team Page at www.chicagosfoodbank.org/goto/la_casa_norte – there you’ll be able to make a donation on LCN’s behalf and help provide meals to the community. 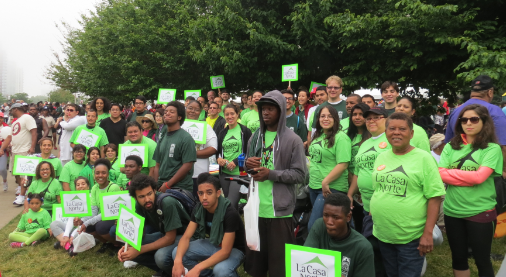 La Casa Norte’s mission is to serve youth and families confronting homelessness by providing stable housing and services to transform lives and communities.